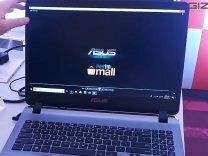 The Asus Vivobook 15 90NB0I11-M07370 runs on Windows 10 Home Edition. 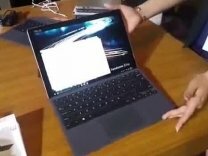 The laptop features a 15.6 inch,FHD,1920 x 1080 pixel and is powered by a AMD Ryzen 5-2500U Quad Core,2.0 GHz up to 3.6 GHz processor. To enhance multi-tasking and fast speed, the company has offered a 4 GB RAM RAM.